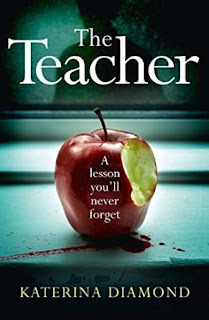 BleachHouseLibrary.ie: Book Review - "The Teacher" by Katerina Diamond. The head teacher of a prominent fee-paying school has been found hanging on school property. Suicide seems likely and foul play is ruled out. That is, until the body count increases and the intensity of the crimes raises at astonishing levels. 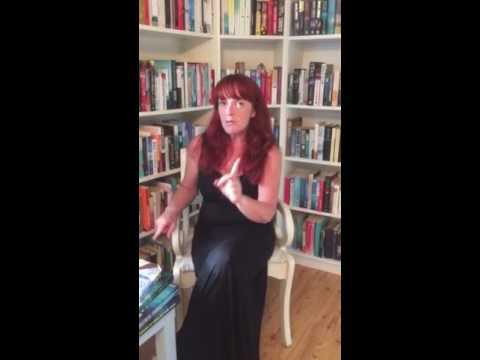 Disgraced Detective Adrian Miles is partnered with another 'rogue' officer, DS Imogen Grey, and together they try to piece together the lives of the victims while dodging false leads. "Everyone has a secret behaviour they are ashamed of, something inside that constantly tried to force its way out. We all have something that will not be denied." The Teacher is published on 10th March 2016 in paperback and ebook format and be pre-ordered now. I've seen a couple of reviews which suggest this'll be one for me - and your great review supports that opinion! Definitely looking forward to it. Great review! I would love to read this book. I also really like the cover. Oh really? I haven't read Kate's book yet (although I have a copy here on my TBR pile). Must compare when I do. These are foremost aspects any diamond buyer would look for, but then there are other things too. The price of your precious stone is dependent on the international market, stock market fluctuations or other factors.